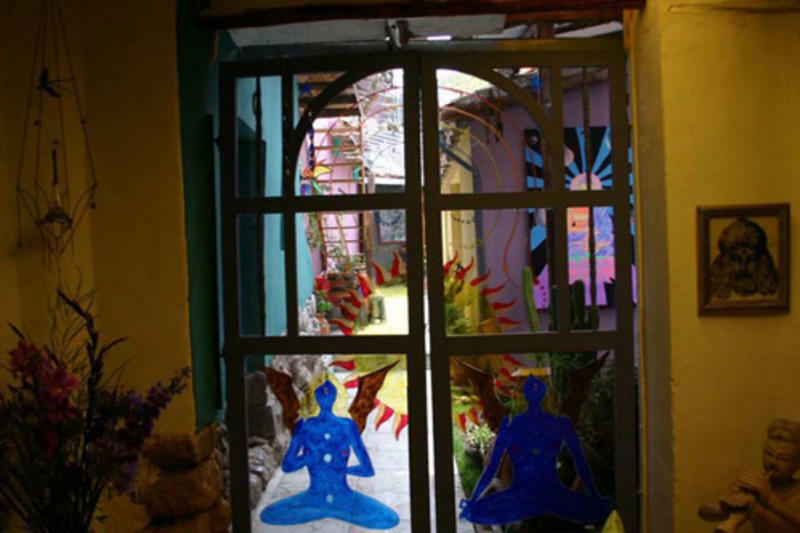 Casa de la Gringa has moved to the famous San Blas area in Cusco. The new hostel too, has a great atmosphere, lots of colour and art, positive energy! San Blas is the trendy area of Cusco. 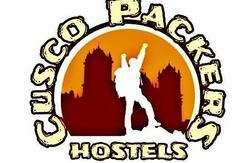 Now we are much more central, within walking distance to all the main attractions of Cusco. 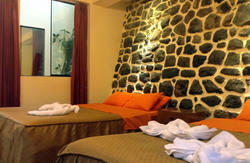 We have matrimonial rooms, doubles, and singles. In the main lounge area, we have cable tv, and music system. We also have free internet, and wireless connection for your laptops. San Blas is a quiet area too, very tranquillo. Casa de la Gringa has 2 water tanks, plus brand new electric heaters for the hottest showers you can get, and water 24 hours! (If the municipality is not up to mischief) All the rooms are individually decorated in a fun manner with lots of color and art. There is a San Pedro cactus patio, with fresh air. I also work with this plant for healing purposes. We have an Annexo over the road, small, but quiet. This is used really just to sleep and shower, and the guests use all the facilities of the main house. The 'annexo', which is a small cottage exactly opposite the hostel. Its really cheap ($10.00) per person. The rooms are simple, but pretty, and clean. There are 2 hot showers to share between 5 rooms. A nice patio, with glass enclosed roof, to see the sky, and to keep out the rain. The guests staying here, have full use of all the facilities of the main hostel, ie; kitchen, TV room, lounges and just to hang out in. Basically, the annexo is just to sleep and shower, and enjoy all the fun and facilities at the main house. This house has 4 double rooms with shared bathrooms, and 2 matrimonials rooms with private bathroom. 01 double with a private bath, and 01 single with a private bath. wicha are : Indian (single), Hopi, (matrimonial) Spring (matrimonial), sea (double) all with private bathrooms. Lemon, Heaven, Mango, and forest are all doubles with shared bathrooms. It consists of 2 patios. one downstairs, the other upstairs, with glass cover, and an incredible view. It also has a small Tv room, and kitchen. This house is smaller than the main house, is very colorful, with fabulous hosts, Simon and Libby. Simon is Lesleys son. We include free breakfast At all 3 houses . We can help with any tours or travel plans, as we own a travel agency called Another Planet, which has a very good reputation, which is in the actual hostel. When making your bookings, please make sure you are aware which house you are making your bookings!